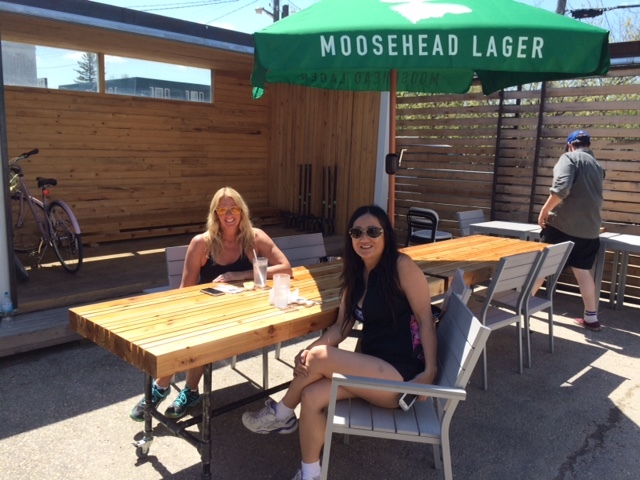 If you haven’t already done so, you must come by to see our new cedar bar and tables in the front and back patio. 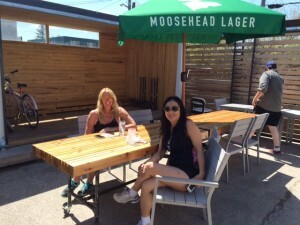 These chic new tables provide a TON of comfortable seating for you to enjoy your tasty meal. Post a picture of yourself in our new patio spaces on the Kris’ Fish and Chip Facebook page for a chance to win lunch for two. A shout out to our architect Lianne Venness for all her hard work!